Sears Holdings Corp., one of the country's leading military employers, anticipates hiring 6,500 veterans and military spouses in 2014. The company hired 6,000 vets and spouses in 2013 and currently employs 30,000 veteran associates throughout the company. The announcement, reported in the San Antonio Business Journal, noted that Sears has directed additional resources towards eliminating veteran unemployment over the past several years. The company's efforts have resulted in a 20 percent increase in salaried veteran hires from 2012 to 2013. 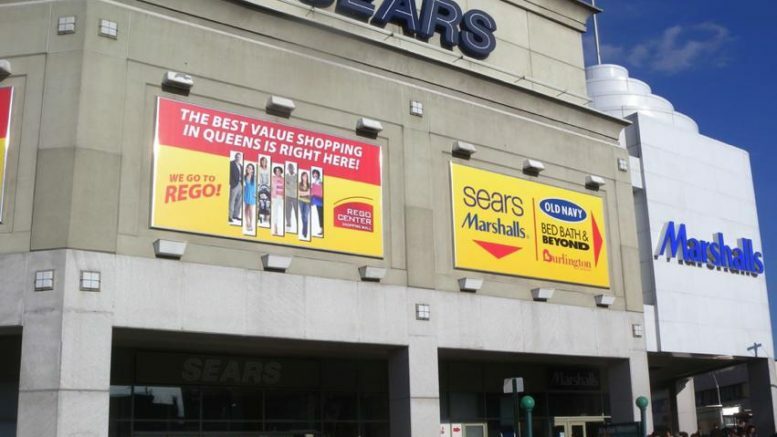 "At a time when the country is still struggling with unemployment, as are many of the veterans returning from Iraq and Afghanistan, the Sears announcement is welcome news," said Joe Griffies, a Vietnam veteran and veterans advocate whose radio program on WIBG, the "Welcome Home Show," deals with veterans' issues on Saturdays from 2 to 4 pm. If you are not familiar with Sears Roebuck, which was one of the greatest companies in the history of American retailing, it was Sears that pioneered in providing merchandise to rural families throughout America in the 1890s through the Sears Roebuck Catalog and later had retail stores in virtually every major city. The growth of Sears Roebuck pretty much mirrored the growth of America through the 20th century. Sears Roebuck and Company was purchased by Kmart in 2004 and renamed Sears Holdings Corporation. K Mart was originally S.S.Kresge Co., which became K Mart Corporation and then Kmart Holdings Corporation.